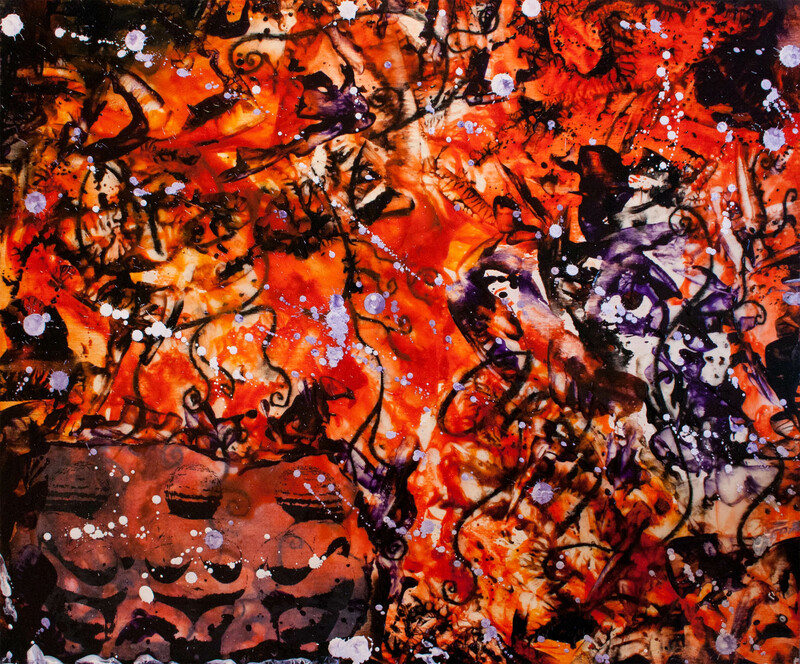 “Life” is made on wood for a special exhibition on September 21, 2013, called “Orange”. I used a stencil, modified in Photoshop, colored beeswax, crayon and heating device. This entry was posted in Encaustic Art and tagged art, arts, colored beeswax, crayon, Dutch art, encaustic art, Erica Enc., Erica Kanters, ericakanters.nl, exhibition, life, orange, photoshop, stencil. Bookmark the permalink.